Mutahida Quomi Moment MQM; ruled by Altag Hussain the strongest party of all times having maximum staunch supporters especially in Sindh. 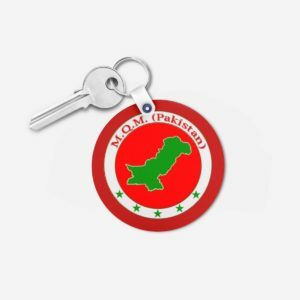 People belonging to every age group follows MQM and consider it as a platform for their struggles. The staunch supporters of MQM are called “Karkun” who pay their services to this party. 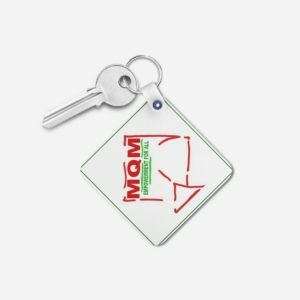 If you are a Karkun of MQM then designyourown brings you some amazing keychains and mugs of MQM. 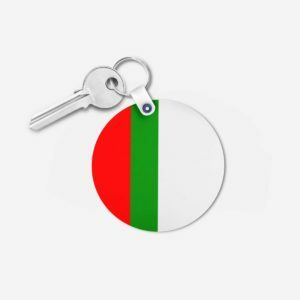 Also designyourown is having customized T-shirts featuring MQM. 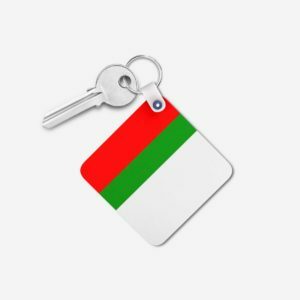 The colours representing MQM are red, green and white which are customized on different products. The political symbol of the party; kite is also featured in different products. You can have all these items available in any colour. 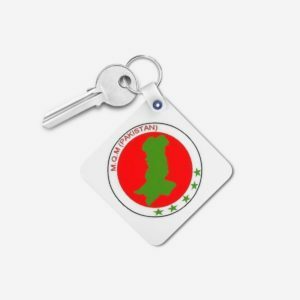 You can have a whole collection of MQM things which will show you as a strong supporter of this party. So don’t miss the chance and grab these items from Designyourown.